Dr. Joseph Mercola is a passionate advocate of natural medicine. He is a wellness champion and a visionary, who has succeeded in implementing much needed changes to our current healthcare system. He is also a New York Times bestselling author. 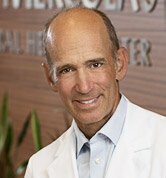 After 25 years as a physician to thousands of patients, Dr Mercola merged his passion for health with his interest in technology and created www.mercola.com. 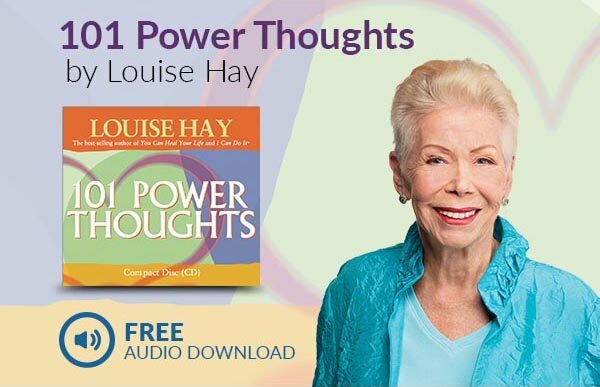 Today it is the #1 natural health website, educating and empowering millions of subscribers to take control of their health.